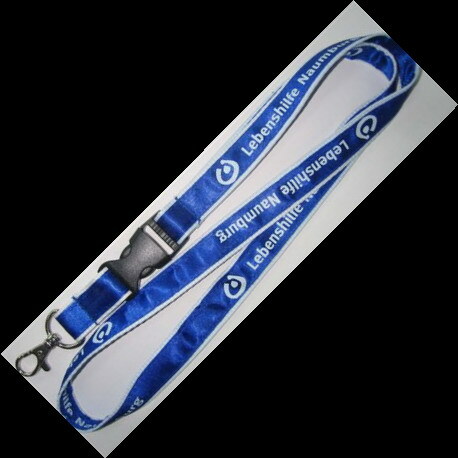 The Logo is printed on the Satin ribbon first,then the ribbon stitched to the lanyard. Logo woven on the polyester strap first,then the strap stitched to the ground strap. 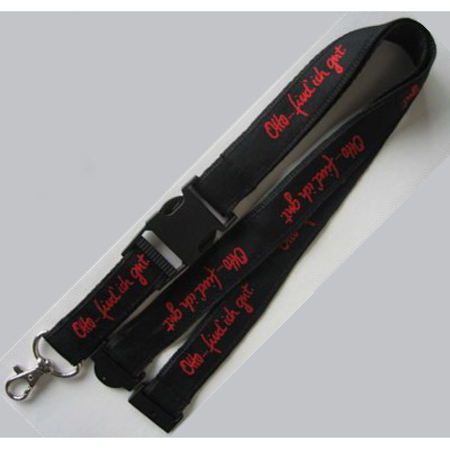 Logo printed on the satin ribbon first,then the ribbon stitched to the dround strap.